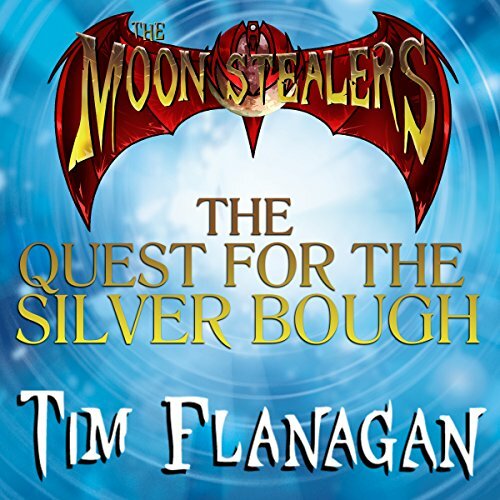 Showing results by author "Tim Flanagan"
The unusual disappearance of a young boy from a graveyard catapults two of his school friends on an adventure beyond their imagination. 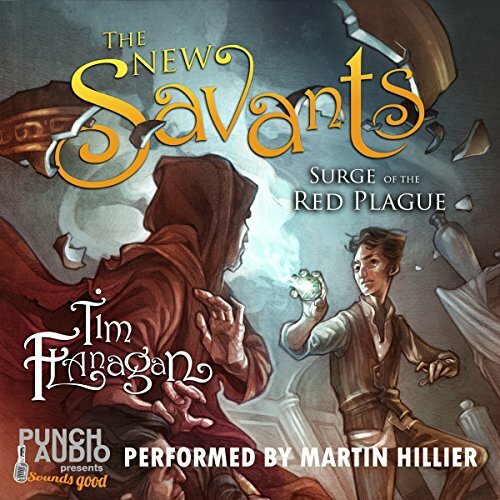 By unravelling ancient codes and riddles, the children journey within the bowels of Edinburgh Castle as they attempt to find the key to their friends' disappearance. But, it's a race against time as the very existence of mankind is held in the balance. Inspired by Oscar Wilde's classic story of hedonism and corruption, The Confessions of Dorian Gray imagines a world where Dorian Gray was real, and his friendship with Oscar Wilde once spawned the notorious novel. 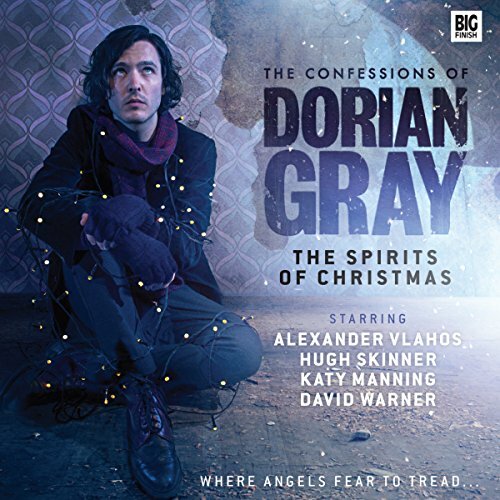 Starring Alexander Vlahos as Dorian Gray, The Spirits of Christmas comprises two hour-long festive episodes pitching Dorian against a slew of festive horrors. In London lies an underground ghost station - empty and unused. Trains don't stop there anymore, but if you look closely on the tunnel walls, you might just spot a grime-covered sign for Brompton Road Station. Tucked away from the hustle of London streets, the station holds a secret - a government training facility for those select few who are unusual. After 18 years, the Wicks, Wakefield and Lynch Institute for the Gifted has started recruiting once again! One night, in a high security laboratory, a scientist mysteriously disappears, leaving behind an overly nervous assistant and a trail of pumpkin juice. 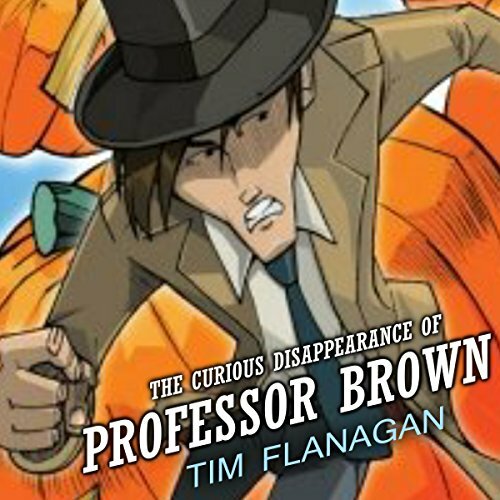 Pinkley is hired to investigate the disappearance alongside the professor's beautiful daughter, forcing him to quickly learn the skills he needs to solve his first major crime. But every move Pinkley makes is being watched.... As he blunders from one clue to the next, he stumbles across secret messages, talking pumpkins, the Russian mafia, and hired hitmen.